As it was previously reported, it was revealed on the 7th of September that Miller died due to a drug overdose. The LAPD said to Us Weekly that they went to his home at approximately 11:00 am where he was pronounced dead at the scene. TMZ reported that drugs were the culprit, coming after the rapper found himself in trouble with the authorities back in May of this year, shortly after his breakup with Ariana Grande. On the 17th of May, Mac, driving his 2016 Mercedes-Benz G-Wagon, crashed into a utility pole and fled the scene, but was later caught by the police. 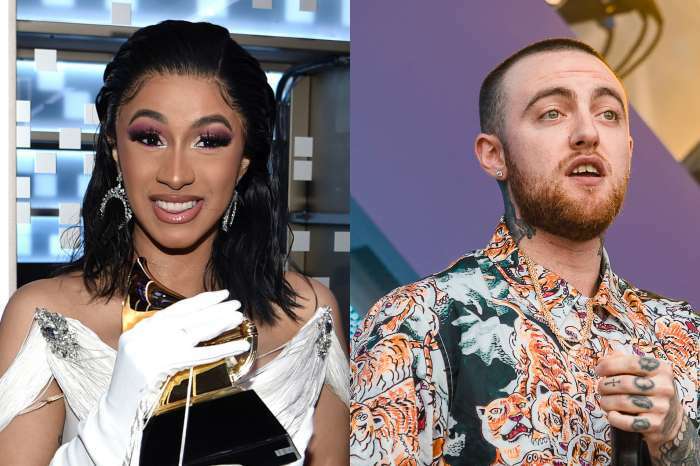 At the time of the interview, the rapper described the incident as a learning experience of sorts, claiming that it needed to happen, to teach him to smarten up. 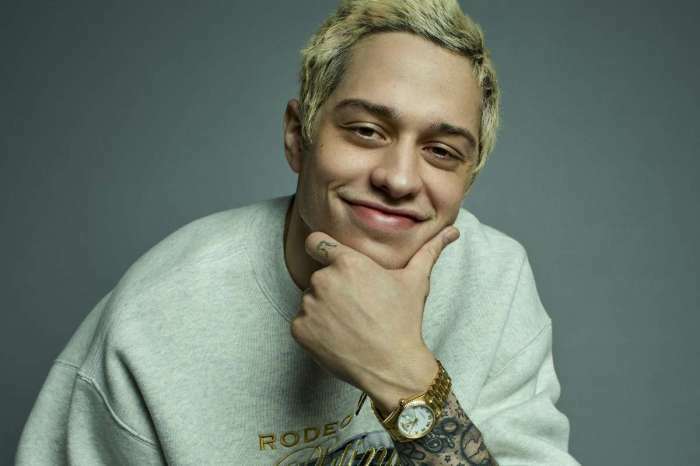 Shortly before his death, Miller announced a supporting tour for his last album, Swimming. He was to begin touring on the 27th of October of this year. 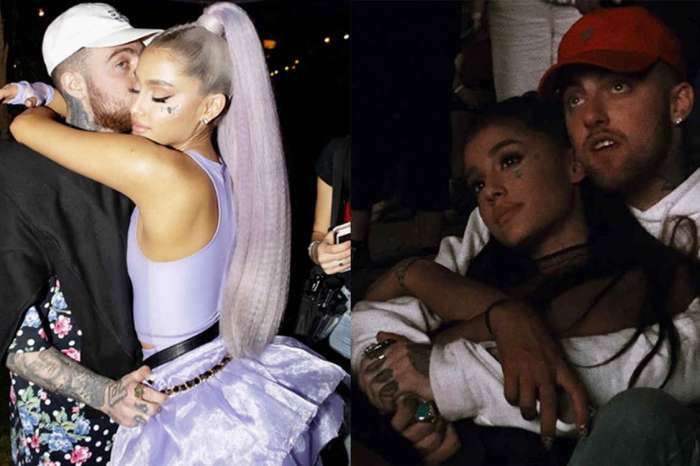 As you may know, Mac dated Ariana Grande for approximately two years before their split in May of this year, shortly before she began dating Pete Davidson, whom with she subsequently became engaged. Davidson is one of the stars from Saturday Night Live. Serena Williams' Baby Girl Looks Adorable In Tiny Version Of Her Mamma's U.S. Open Tutu!